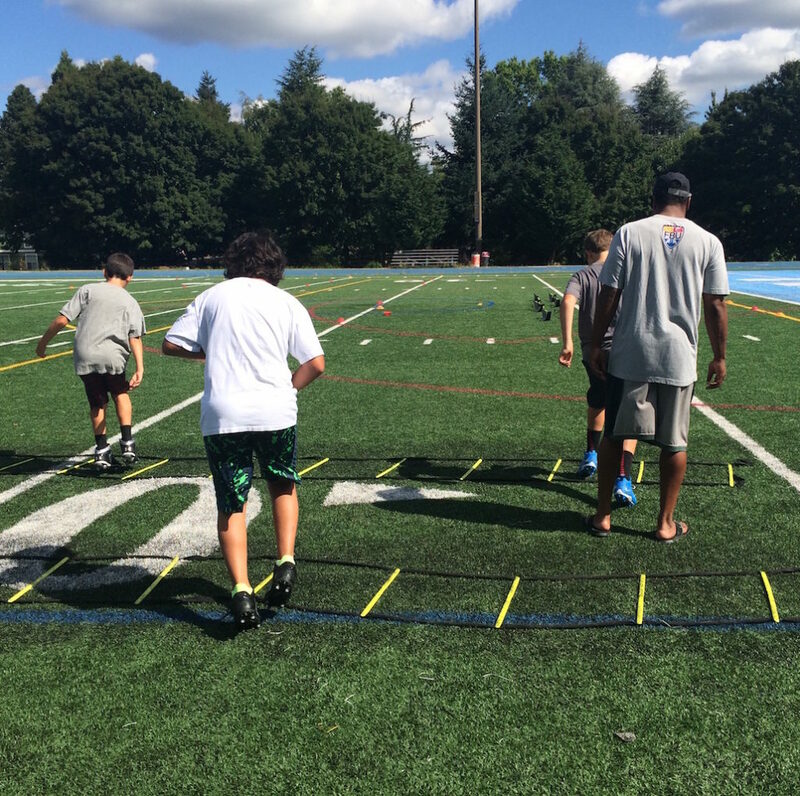 Join us to elevate your athlete’s game and take it to the next level. 3rd-8th grade. The perfect introduction for your pre-schoolers. Pre-School-Kindergarten. A position specific training program for defensive backs. This Academy will elevate their playing on the field and up the depth chart. One of the hardest positions on the field so this Academy breaks it down so you can master it. 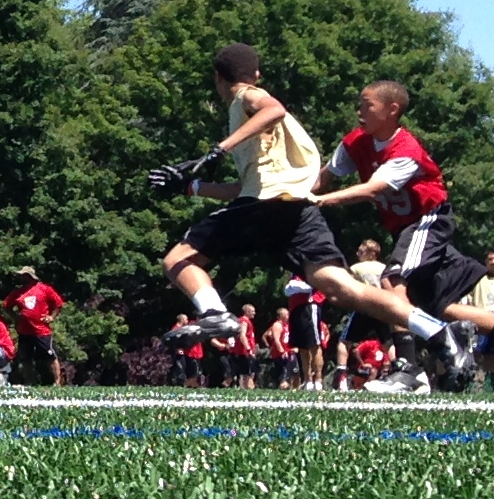 Youth Flag Football class that is designed for kids ages 4-6 years old. 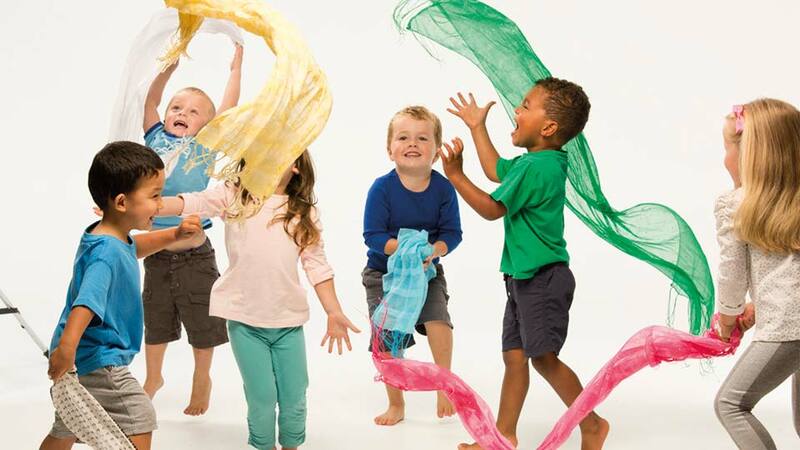 Touchdown Tots is a 4 week program with once a week classes to keep your little one active.